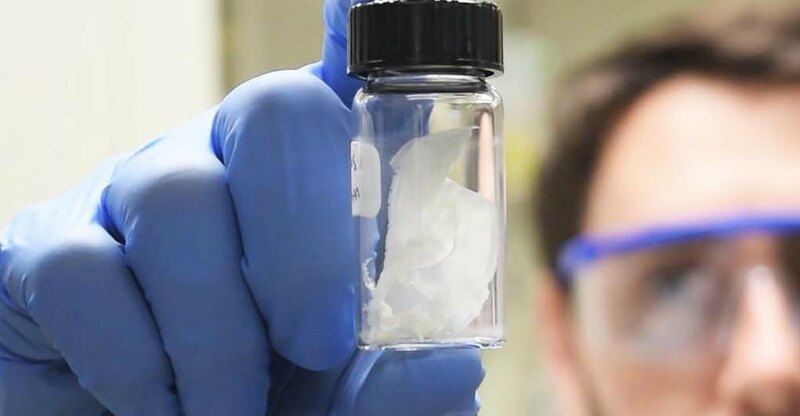 INNOVATION: “Full Cycle” transforms organic matter into compostable plastics. Full Cycle technology uses organic waste as raw material, which is readily available, low cost, with no arable land, expensive cultivation, or food crops. Organic waste is the third largest man-made generator of greenhouse gas emissions and a major contributor to climate change and global warming. 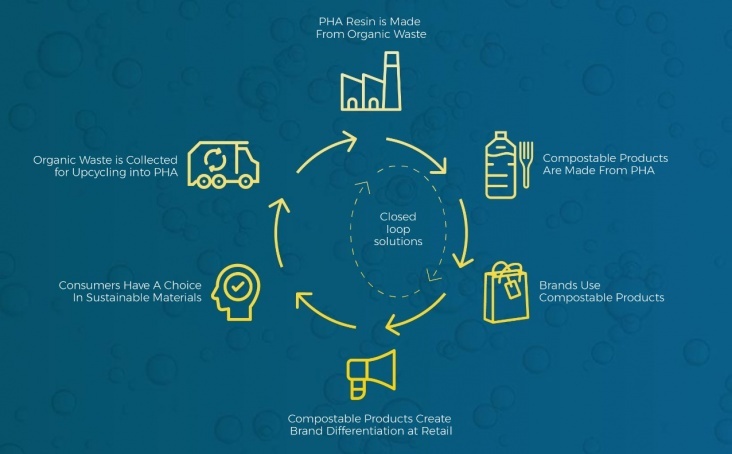 Full Cycle PHA can replace a wide range of synthetic plastics, yet it is compostable and marine degradable once its useful life is over.